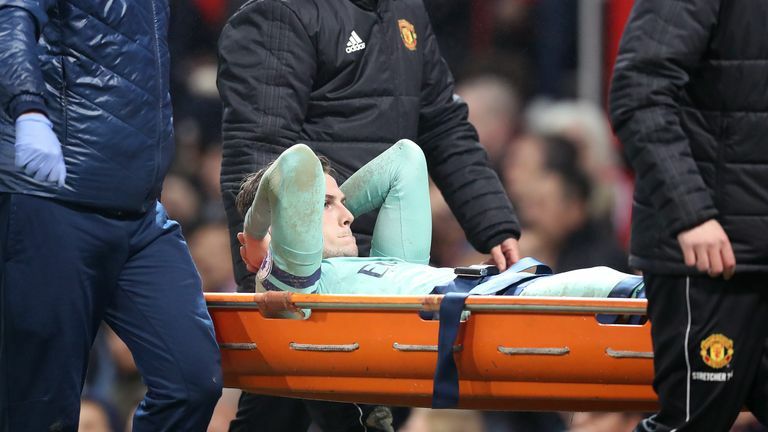 Unai Emery says Arsenal are still waiting for confirmation on the extent of injuries sustained by Rob Holding and Aaron Ramsey against Manchester United. 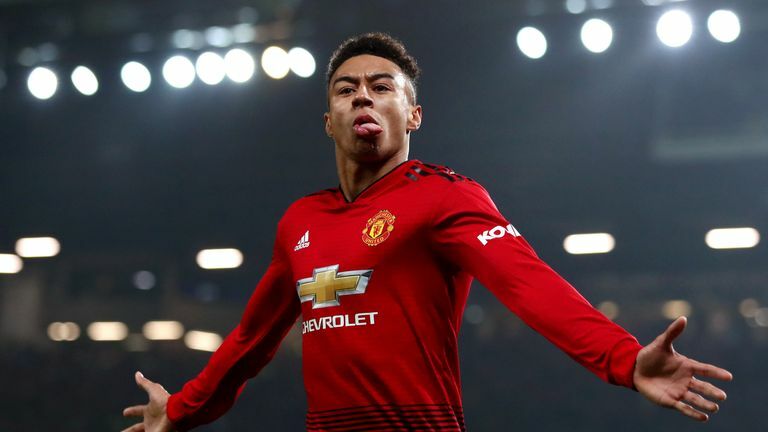 Holding went off in the first half of the 2-2 draw at Old Trafford on Wednesday, while Ramsey was substituted at half-time. After the match Emery said Holding suffered a "big knee injury", and on Thursday the Arsenal boss confirmed it does not look good for the defender. "We are waiting. The club can give us communication about this. The best news for me is 'calm', but the doctors they are looking at him and are going to communicate with us," Emery said. "At the moment my news is not good, but we need confirmation." Meanwhile, Emery says Ramsey's problem is smaller, but was unsure whether the midfielder would be available to face Huddersfield on Saturday. "It's a different injury. It's smaller than Rob's, today is very early because this morning we were working but the players yesterday didn't train. "Tomorrow we are going to do the last training before the match. This is the moment we can know the players who will be okay or not for Saturday." Club captain Laurent Koscielny could feature in Saturday's matchday squad as Arsenal look to extend their unbeaten run to 21 games in all competitions. "We are on the right way with him. They played two matches with the Under-23s. 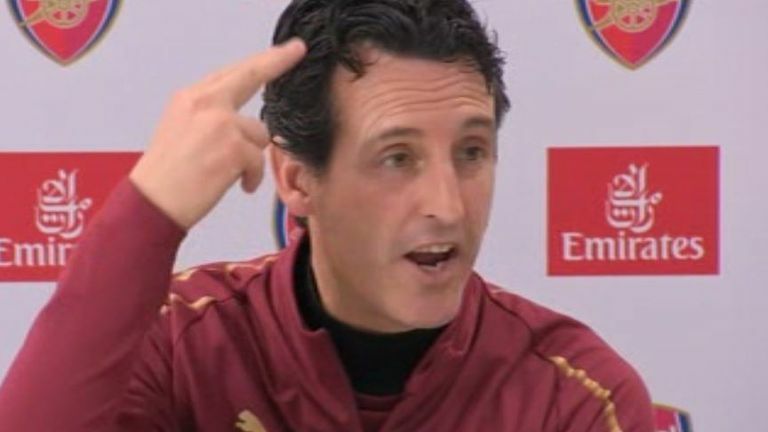 The last was 80 minutes on Tuesday," Emery added. "Our plan is maybe come here with us in the 18 for Saturday, and one plan is maybe he can play against Qarabag in the Europa League. "He is working with us with very big performances in training, and is playing in the U23s with good feeling - the next step is to play with us. "[He brings] experience, quality, personality. We need every player. The next step is playing." Emery also said midfielder Mesut Ozil - who has not played since November 11 - has been suffering from back ache and is unlikely to feature against Huddersfield. "He had back ache, now he is working with our physio. We are going to look when he can come with us," Emery added. "Tomorrow is the last training before, today he was working with a physio, running and touching the ball. Tomorrow is the decision."